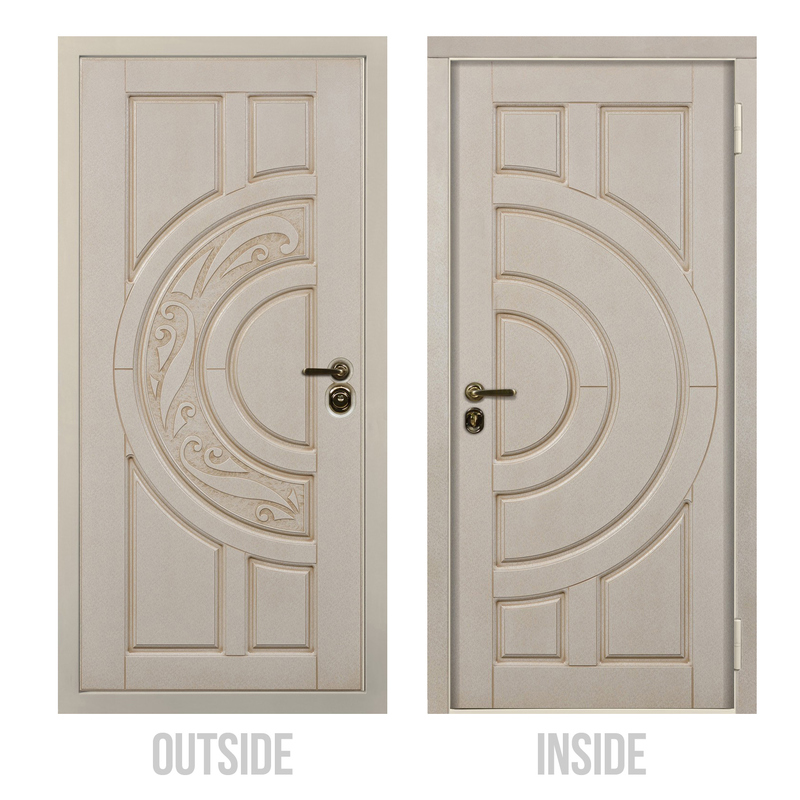 Acting as the high-quality A class product in the US market, this ultra durable Selena Front Door is designed with 6 layers of special soundproof and waterproof materials, which protect the steel leaf from corrosion and weather effects. Hand-applied patina over the decorative elements adds this model impressive look and traditional harmony. 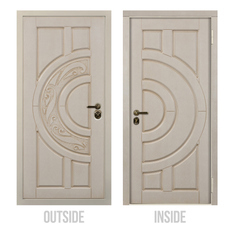 Crafted using the latest security technique this Entry Door features the system of ribs of rigidity which increases the protective properties of the door, that provides years of enjoyment and comfort of the use.